As a translator and editor for more than 40 years, Youyi Huang continues to be a long-time proponent of the language and translation profession. 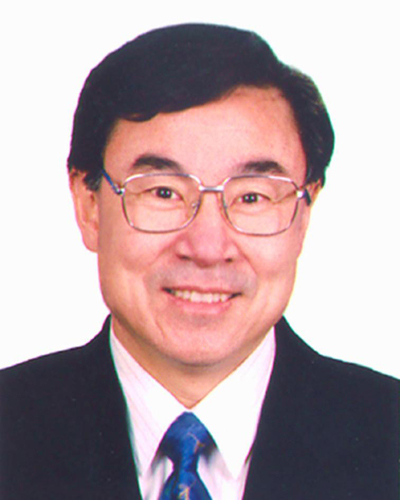 He served as vice president of the International Federation of Translators (FIT) and the vice president and editor-in-chief of the China International Publishing Group. Currently he is executive vice president of Translators Association of China (TAC), vice president of the China Academy of Translation, chairman of the China National Committee on MTI Education, chairman of the English Specialists Committee of China Accreditation Test for Translators and Interpreters (CATTI) and chief editor of the Chinese Translators Journal. In recognition of his many contributions throughout his dedicated service to the translation profession, he was awarded the FIT Medal of Golden Pin and the Special Contribution Award by TAC. He was a founder and served as chief coordinator on the Chinese side of the largest Sino-US co-publishing project Culture and Civilization of China.